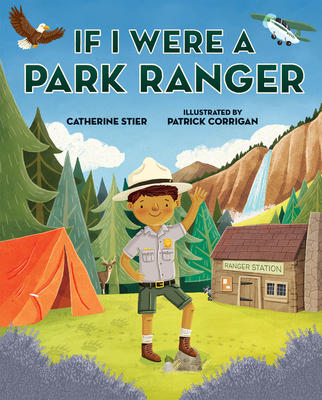 Pull out your Grays and Greens and don your Ranger Hat cuz, YAHOOOO!, IF I WERE A PARK RANGER author Catherine Stier pops into Miss Anastasia’s 10:30AM Storytime on Friday, April 19th. We are going to celebrate Easter and National Park Week which is April 20th – 28th 2019! What a wonderful way to introduce your family to our National Parks and make a plan to GET OUTDOORS and enjoy! If I Were a Park Ranger will be available for purchase!